Another question! 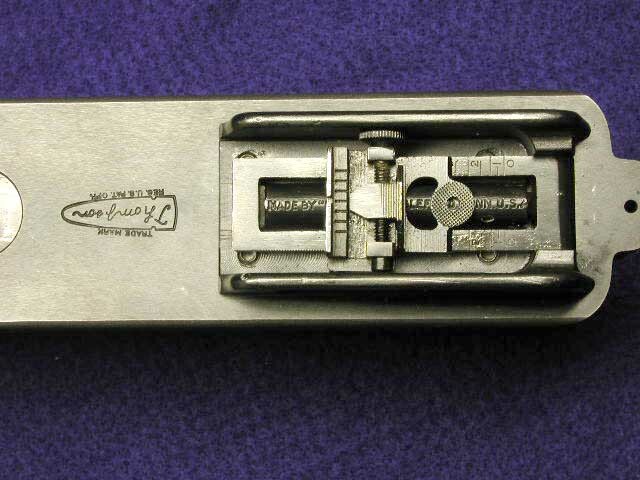 If a Lyman adjustable can be found, and purchased, do the holes line up with the ones that are on the 1927 A-1 of AO/Kahr manufacture? Can you just swap them, or do you need gunsmithing work to install the Lyman? 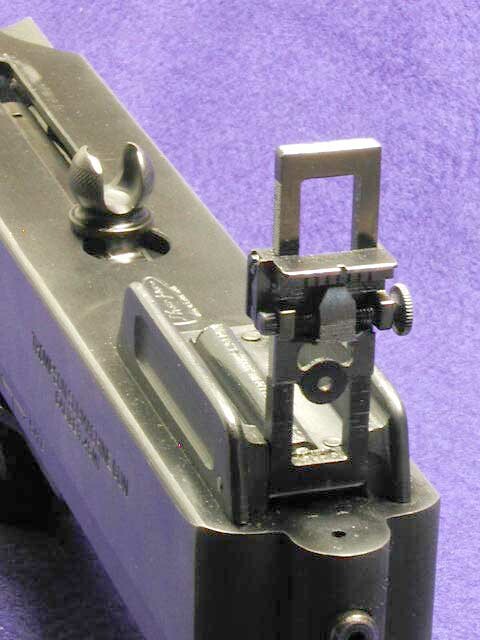 The hole position on all Thompsons, old and new is the same, however the types of attachments changed and can create challenges in adapting old sights to new guns. The original attachment was with 1/8”solid steel rivets. This gave way to 1/8” hollow (Pop) rivets, and finally (on recent production) M4mm screws with the threads in the receiver. These latter attachments are larger in diameter that the older ones. To install an old sight without modification onto a new receiver you need to make special stepped rivets. Alternately, the sight can be modified to accept the screws, but the value of the sight usually discourages this approach. It is difficult to do a proper rivet job without the right tooling. 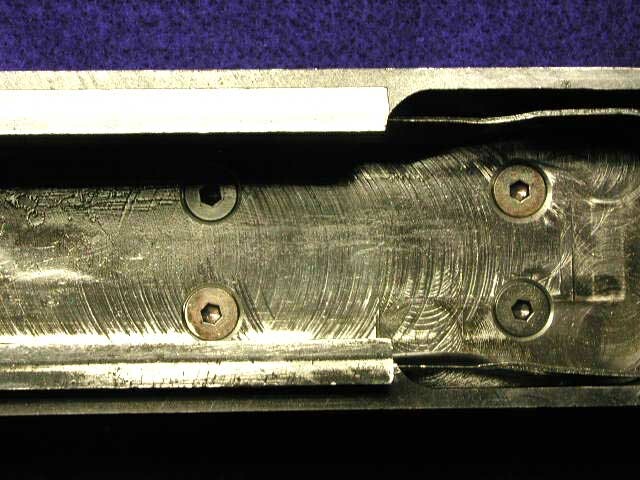 "It is difficult to do a proper job without the right tooling"..If all else fails, weld it on! Are you letting out a secret why one of your 1928 lower frames on Evilbay has weld beads on it??? I think I'm onto something here.....!! !